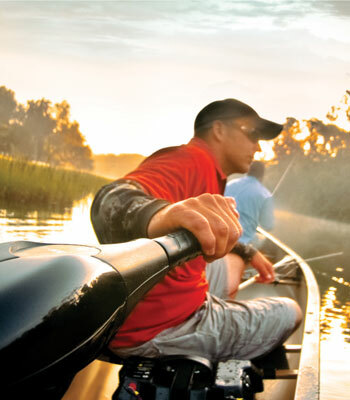 Nootica stocks a wide range of float tubes, recreational boats and fishing equipment at affordable prices, so check them out ! 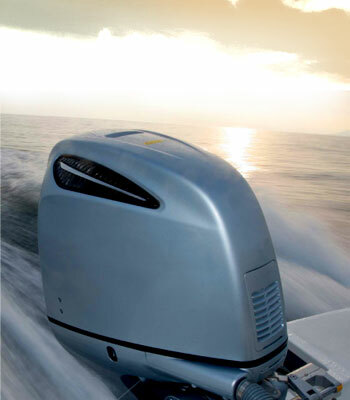 Tender boats: if you’re looking for a top-quality tender and you don’t want to break thr bank, then look no further! 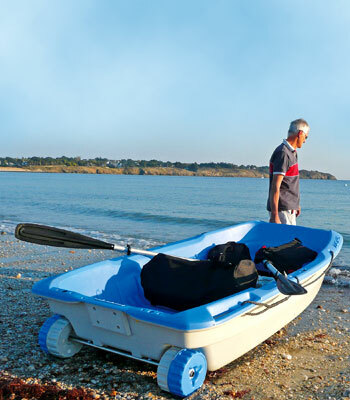 Nootica stocks a large range of affordable tender boats made by the best manufacturers: Bombard, 3D Tender and many more. Great value for money tenders. 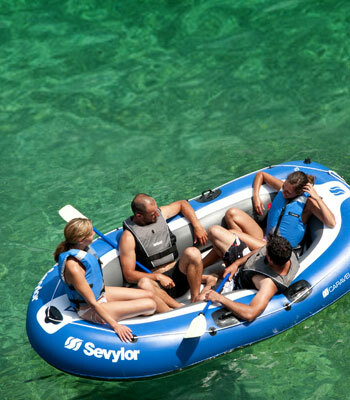 Float Tube: float tubes are the new craze, that’s why Nootica offers a massive range of cutting-edge float tubes: Seven Bass, JMC, Outcast, all the most renowned brands are featured here. 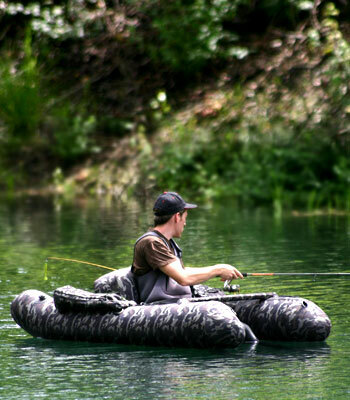 And don’t forget the essential float tubes accessories to make the most of your fishing sessions: fins, bags, rod holders and many more items are available in our float tube department. 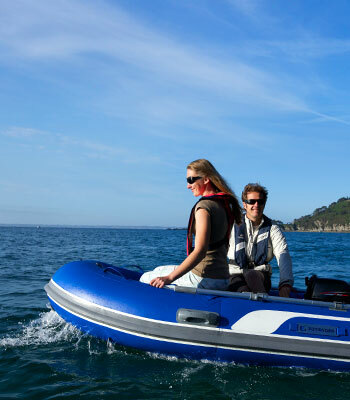 Recreational boats: Summer is upon us so check out our massive range of inflatable boats from brands like Sevylor, Blueborn or Pelican. 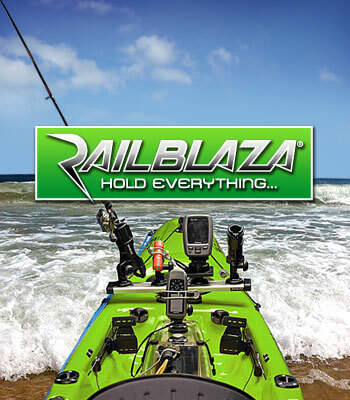 Railblaza Equipment: Outfit your fishing kayak or float tube with Railblaza products: vhf radio mounts, fishfinder and gps mounts , starports and adaptors. 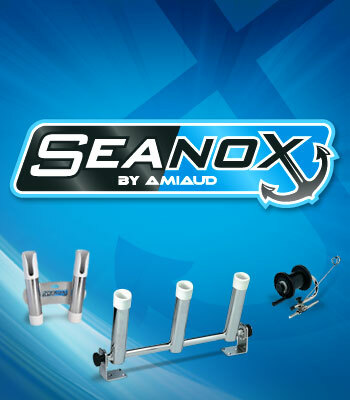 You will find all the items that best suit your needs at great prices! 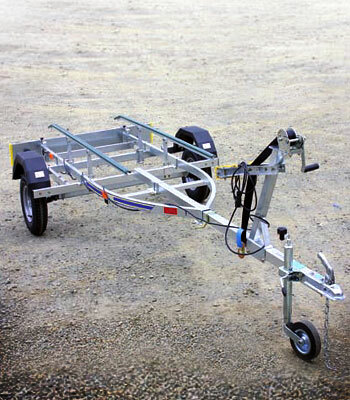 Scotty Equipment: Renowned for the quality of its products, Scotty boasts its own department: rod holders, fishfinder mounts… We stock a wide range of Scotty products at affordable prices!